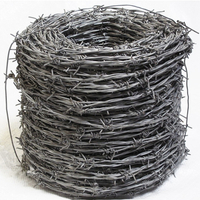 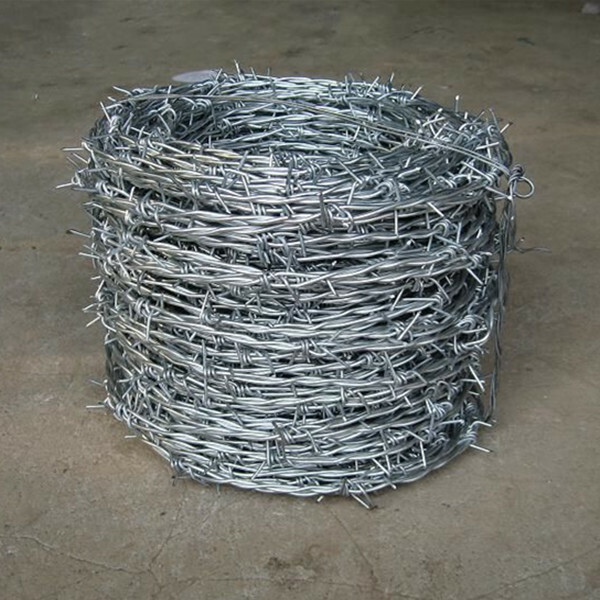 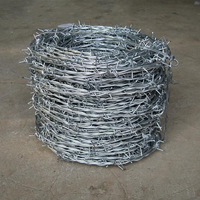 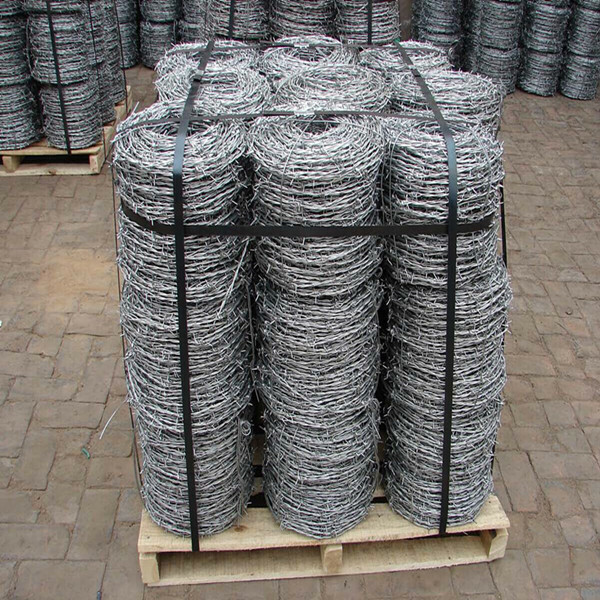 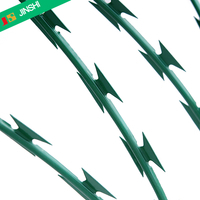 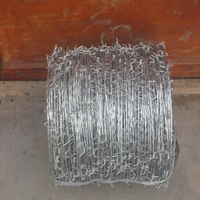 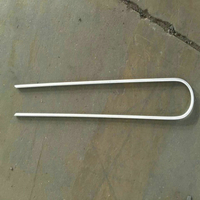 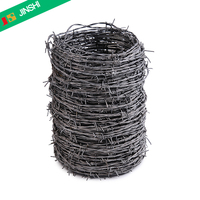 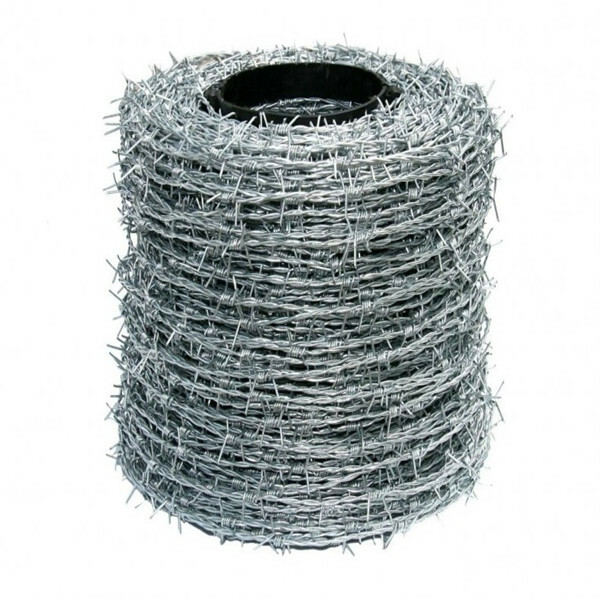 China Cheap Barbed Tape, Galvanized Twisted Fence Wire - Buy Galvanized Twisted Fence Wire, Barbed Tape, barbed wire fence Product on Hebei Jinshi Industrial Metal CO,LTD. 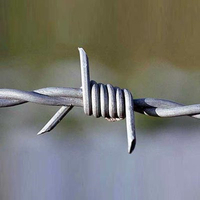 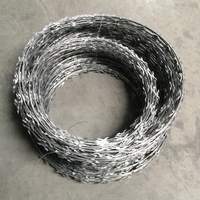 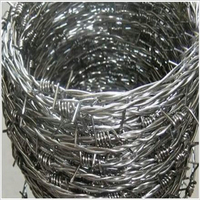 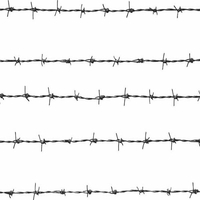 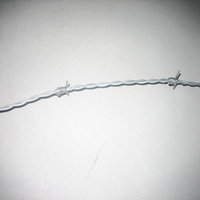 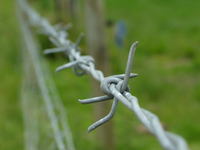 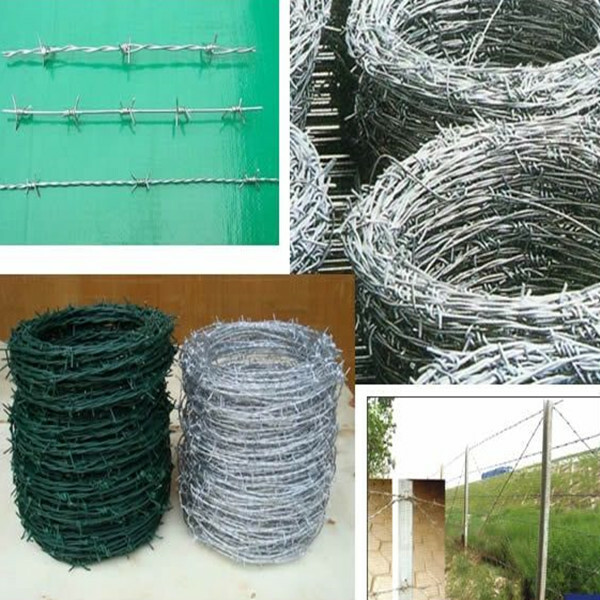 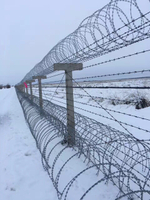 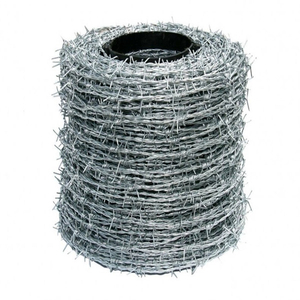 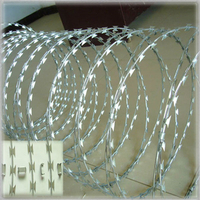 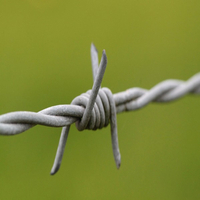 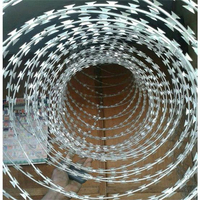 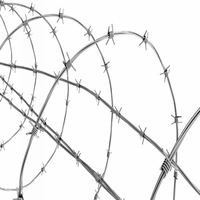 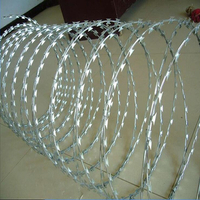 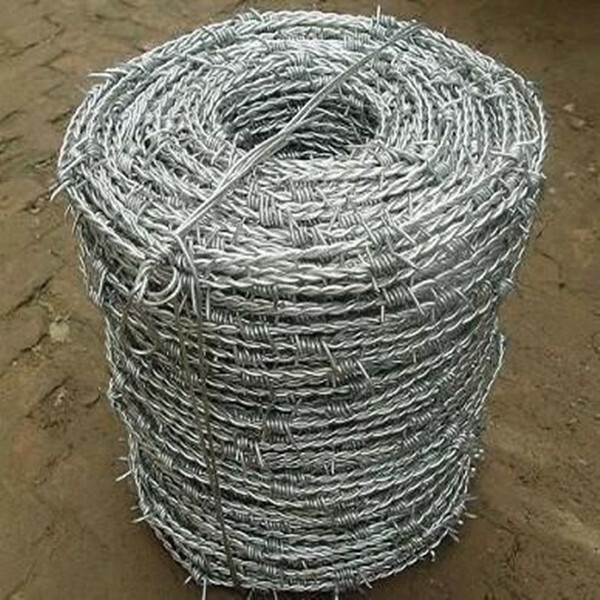 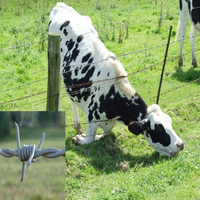 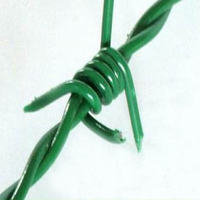 Barbed Wire has been widely used in military field, prisons, detention houses, government buildings and other national security facilities. 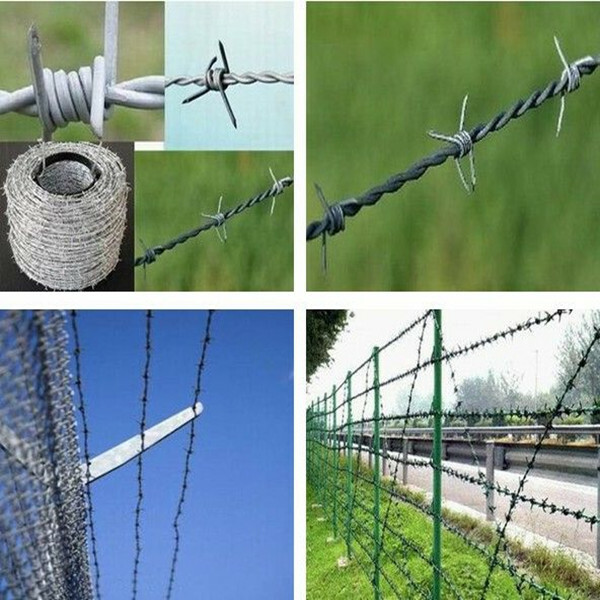 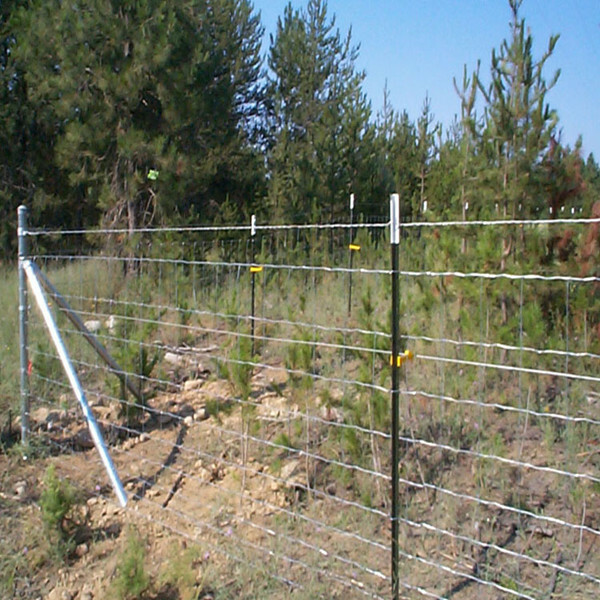 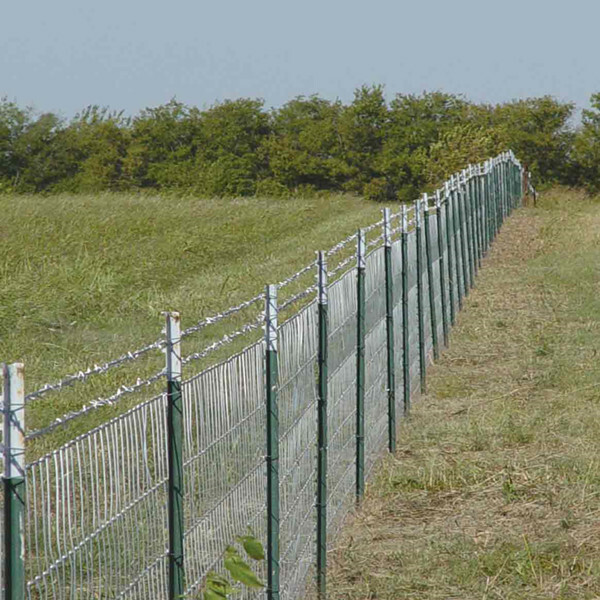 Recently years, barbed tape has apparently become the most popular high-class fencing wire for not only military and national security applications, but also for cottage and society fence, and other private building.